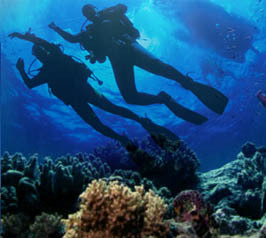 In order to access the services offered by scubatoronto you need to be registred. Please fill up the following form with accurate information. A confirmation email will be sent to you in order to activate your account.